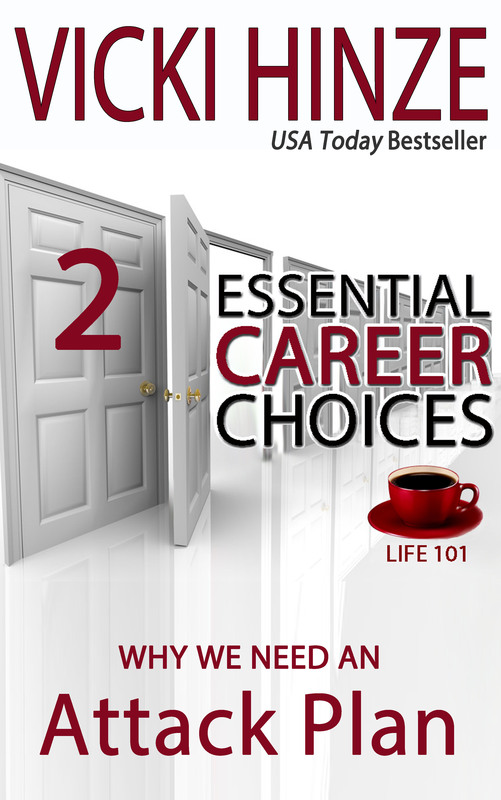 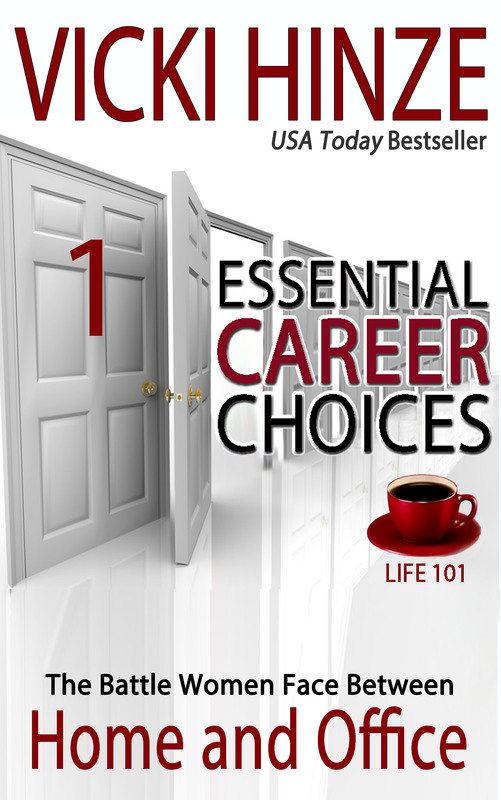 These are comprehensive articles of between 20-40 pages and are divided into three categories: Career Choices, Writing, and Life. 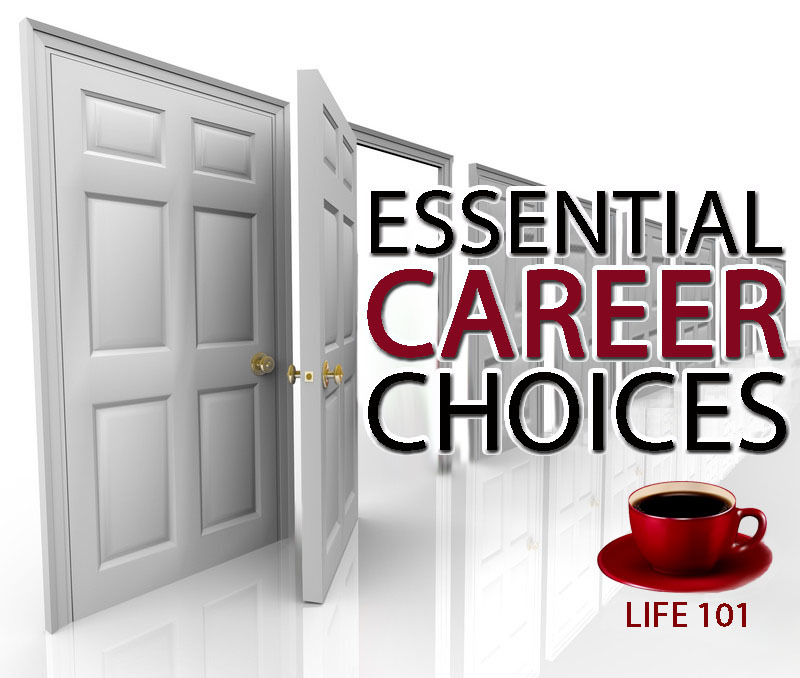 Career Choices includes topics regarding home and work, family and relationships, as well as things like career strategy. 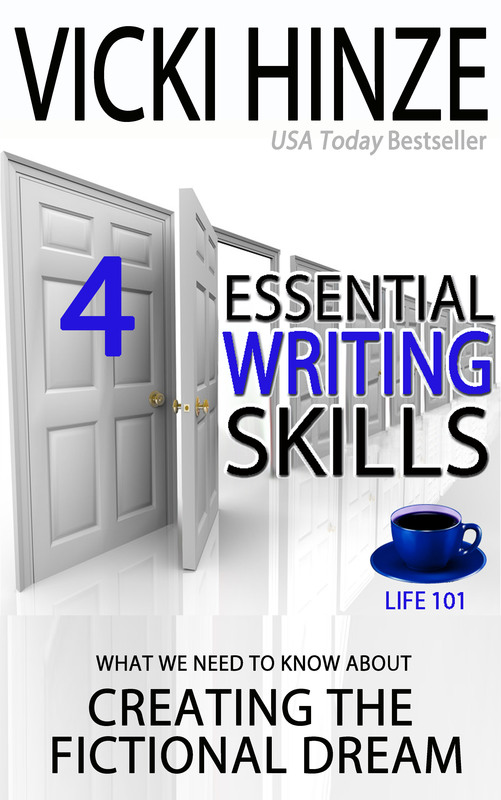 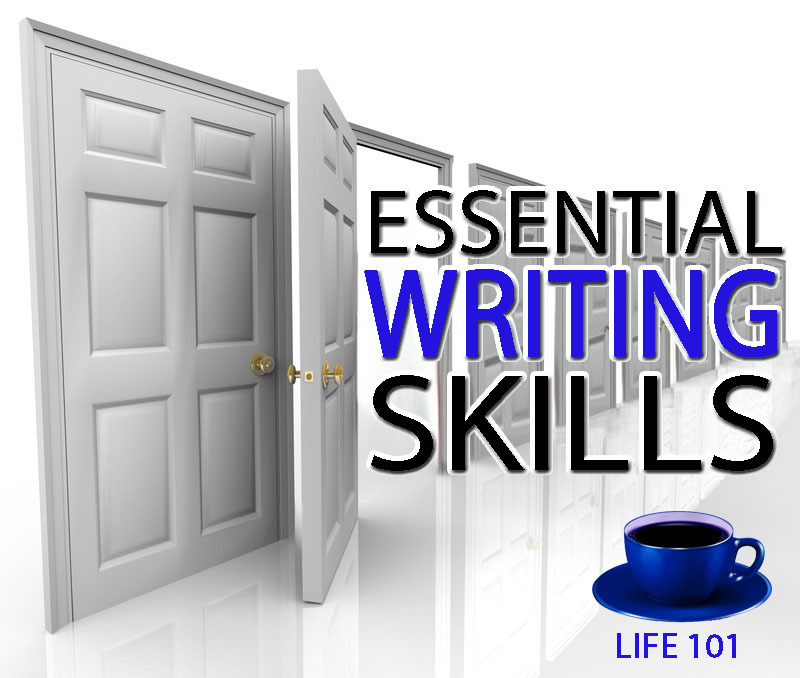 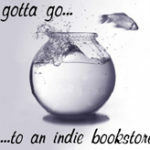 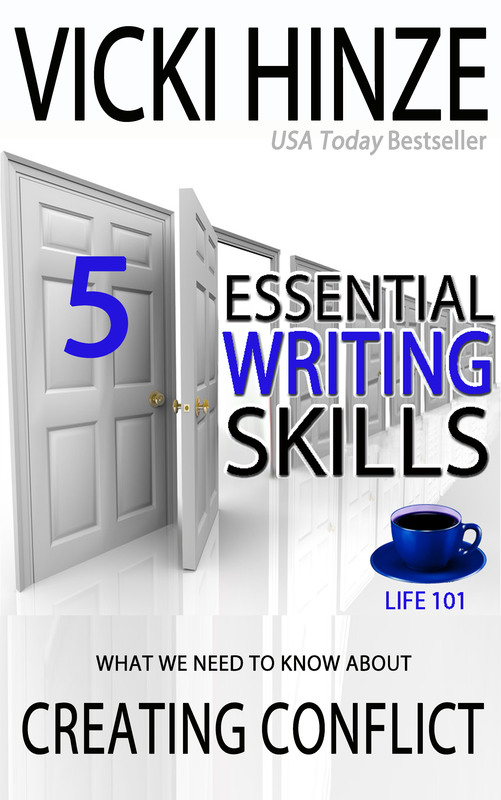 Writing Skills includes topics on essential skills for the beginner through advanced techniques. 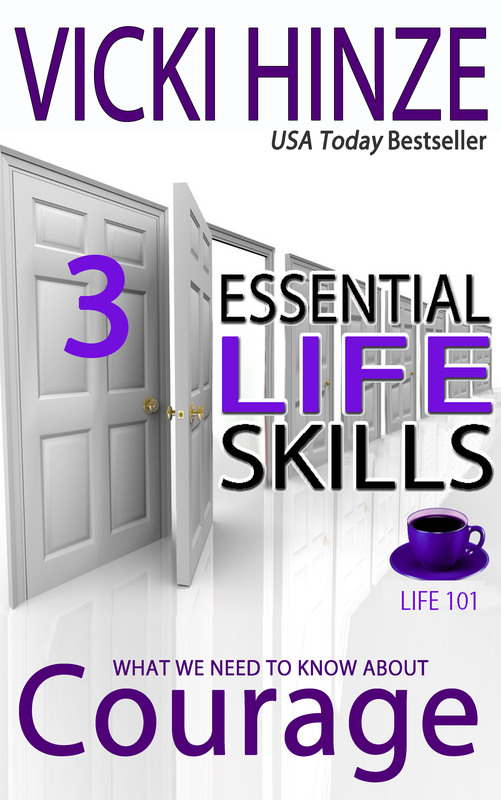 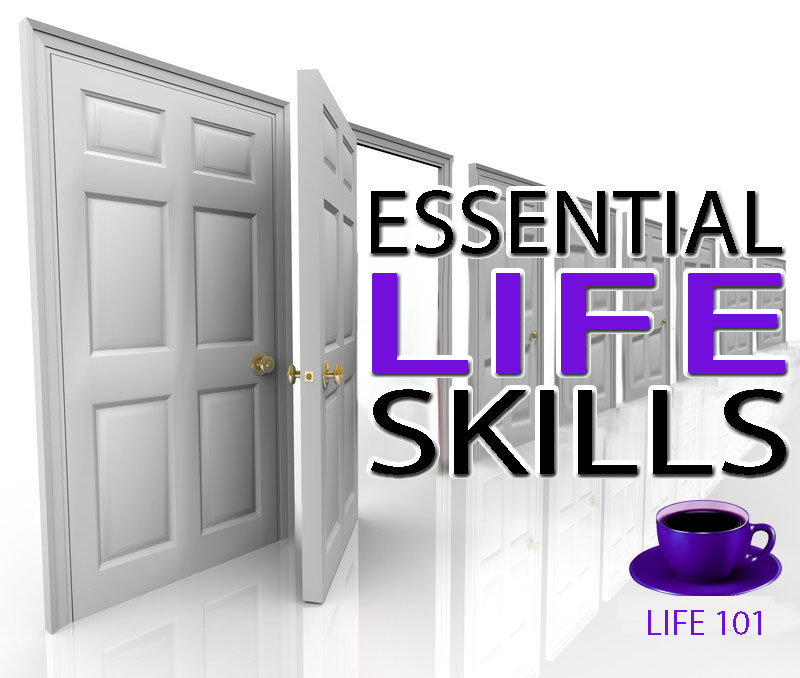 Life Skills includes topics on everyday issues and will be the most broad with articles ranging from Courage to Coping with difficult people. 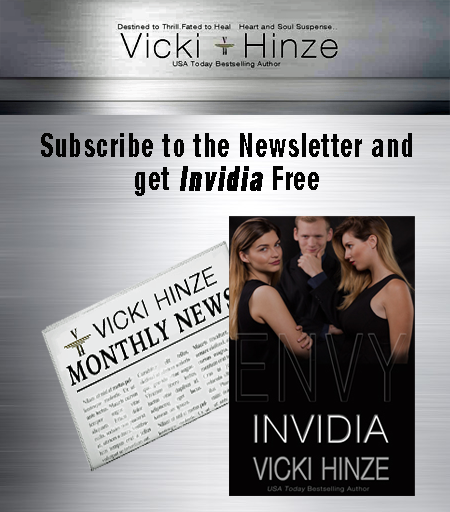 As always, if you have a topic you’d like Vicki to address and don’t see an existing article on it, drop her an email.